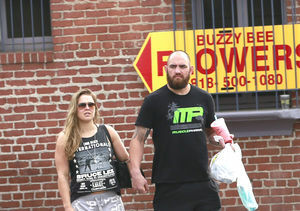 UFC star Ronda Rousey has gotten hitched to UFC heavyweight Travis Browne! See more of their wedding photos below! 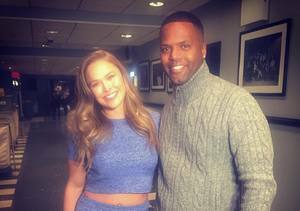 Ronda and Travis were dating for two years before he popped the question.